Design a potential XPRIZE to save lives and reduce economic loss through better mechanisms to predict earthquakes and tropical cyclones. Natural disasters leave in their wake a trail of injury, death, lost livestock, property damage, and enormous economic loss. Earthquakes can trigger volcanic eruptions, tsunamis, and landslides. Tropical cyclones (Hurricanes, Cyclones, and Typhoons) are frequently accompanied by severe thunderstorms, tornadoes, floods, and coastal storm surge. At least 80% of the world’s population live in areas that are prone to either earthquakes, tropical cyclones, or the natural disasters that result from these. In the last 10 years, over 600,000 people lost their lives through natural disasters. With regard to economic damage, the most destructive natural disaster was the 2011 earthquake and subsequent tsunami in Japan, which caused an estimated economic loss of $360 billion. Meanwhile, the 2017 Atlantic Hurricane season was the most costly, with initial damages costing $282 billion. How can we incentivize global solutions that save 100,000’s of lives and mitigate $100’s billions in economic damages? An amazing competition design will focus on the smallest set of breakthrough innovations that can unlock the largest possible positive impact. After considering many different possibilities and consulting both internal and external experts in the field, the team has prioritized two “Grand Challenges” to be solved in this space: Improved Prediction and Reliable Communication. “Grand Challenges” are areas in which a breakthrough could lead to massive transformational change in creating a world where all people can be safe from the worst ravages of natural disasters. 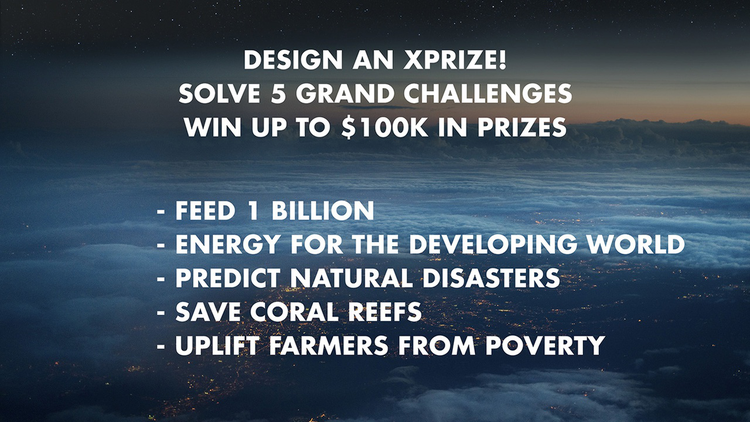 XPRIZE is seeking amazing prize designs in each of these areas. An amazing XPRIZE design will be simple but audacious, challenging teams to develop breakthrough innovations that may address these prize focus areas for either earthquakes or tropical cyclones, or both. A clear key to mitigating the damage and loss of life caused by earthquakes and tropical cyclones is in the prediction itself. Thus, prize designs that incentivize the creation of better prediction technologies are important, but what is meant by “better prediction” is tantalizingly broad. It could be a prize competition aimed at solutions with greater and consistent global accuracy. Or it could be a prize aimed at longer lead times, including the identification and prediction of trigger mechanisms or precursors to genesis, which would allow enough time for sufficient preparation and appropriate evacuations. A competition design could, for example, incentivize the creation of new technologies that identify precursors or drastically reduce the cost and increase global access to reliable prediction mechanisms. 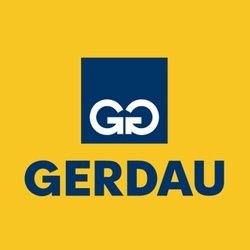 In this context, by reliable communication we mean solutions that improve the timeliness and consistency in the communication of a natural disaster once an accurate prediction has been made. Often, information given out prior to a natural disaster can be confusing, misleading, or ignored. In particular, we believe communication that is quick, reliably consistent, and accessible to everyone regardless of means of technological savvy is key to avoiding loss of life and money. We emphasize “technological savvy” because in many parts of the world, communication infrastructure and mechanisms are limited and currently rely on word-of-mouth. A competition design that incentivizes breakthrough solutions that result in new forms of communication or new approaches that allow the global standardization of accurate and rapid communication are just the tip of the iceberg here. Consult our Disaster Prediction Wiki to understand more about the topic. We are currently seeking sponsors to make the Disaster Prediction XPRIZE a reality. Please contact StakeholderRelations@xprize.org if you are interested in supporting the launch of this prize for scalable innovations to save lives and reduce economic losses from earthquakes and/or tropical cyclones.